Kansas City Metro Moving LLC greatly appreciates serving the entire Kansas City metro, including Overland Park, KS and much of Johnson county! We recognize that fall and winter may be the most inconvenient and difficult time to organize a move yourself and we look forward to helping you make that process as smooth and convenient as possible over the coming months. 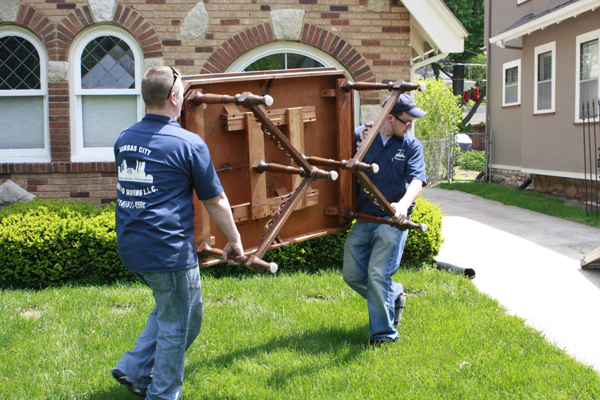 So, if you are looking for a local Kansas City moving service or an Overland Park moving company to help you with your move this fall or winter, call us today at 816-517-0560!